Looking for a "bear" load for #358429 170 grain Keith style bullet. Lyman 49 lists two powders I have -Bullseye and Unique. I was wondering if anybody still uses slower powders with the heavier bullets? I have IMR 4227, 2400, 296. Which powder would be the place to start. Unique? Anyone have modern data for the slower powders? Last edited by Larry Gibson; 11-27-2018 at 07:53 PM. You didn't mention a rifle or handgun. Last edited by Grmps; 11-28-2018 at 09:29 PM. I like 10.5 of 2400 crimped over the drivingband in a 357 case, NOT load data but the similarities in case volumn suggest it'd work. Posts number 3 and 7 above illustrate just why having an assortment of printed BOOKS is so handy at times. Might be a bit late to the party but I’ve been loading 6 grains of Unique under a 173 grain 358429 with pretty decent accuracy. It’s plenty stout and not recommended for anything less than a heavy framed .38 or .357 though. To the OP, it would help a GREAT deal to know what revolver you are shooting these in. 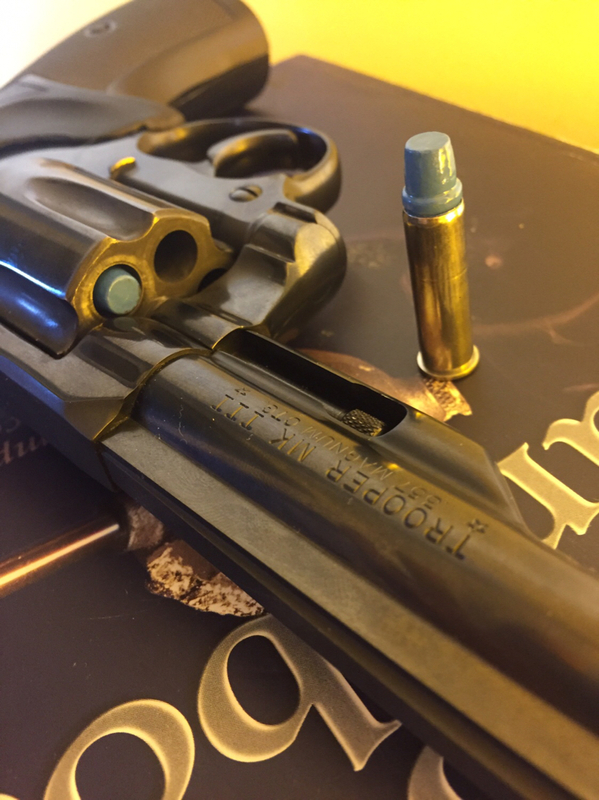 If your revolver has a short cylinder and requires deep seating the bullet and crimping over the front band, DO NOT exceed 9 grains of Alliant #2400 or 10 grs. of IMR4227, in .38 Special brass which is full +P. Is that 10 grains of IMR 4227 the old Canadian version, cause that's what I have. Also this is an LCRX Ruger, so can take +p, tho won't be something I shoot in it regularly other than for load work up and sighting in . I have room in the cylinder for the bullet to be crimped in the crimp groove.